Clinic to Cloud is designed to improve your financial performance and deliver better patient engagement. Manage your patient flow, billings, locations, and communicate with your clinicians. We understand the private medical practice and the way Clinicians operate. We focus on smart workflows to help optimise the day-to-day, whether you are billing a patient, consulting, or operating. 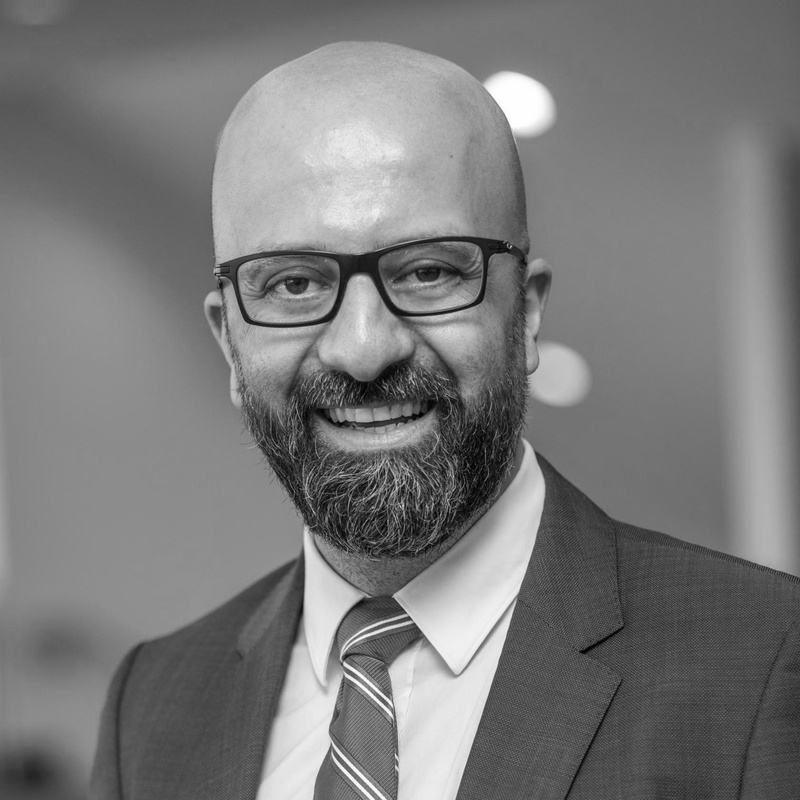 Clinic to Cloud has teams of people focused on reviewing, designing and improving all aspects of the medical practice from the way you book a patient to the reporting and healthcare outcomes. 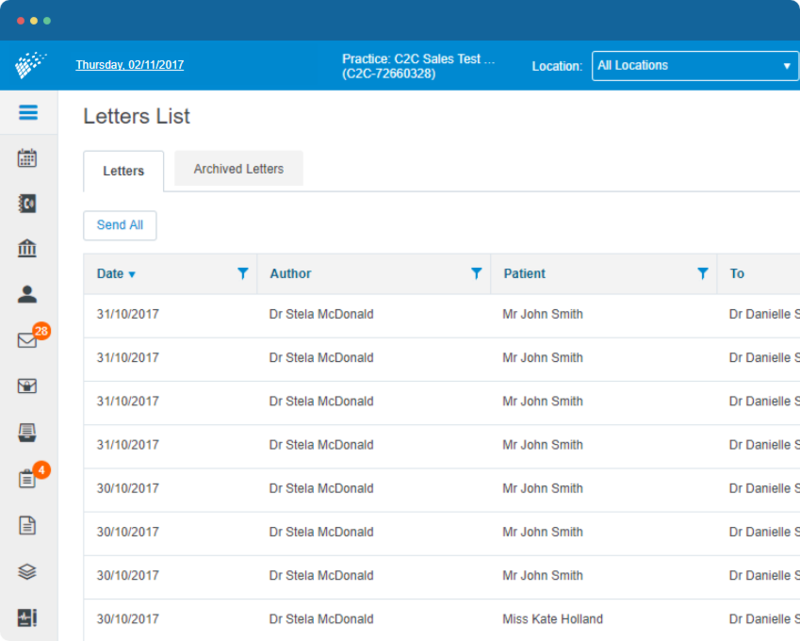 Clinic to Cloud is designed for doctors, practice teams and patients to all use one centralised platform, facilitating a seamless workflow from day one. Patients are empowered with convenient appointment scheduling, 24/7 access to a patient portal, access to shared information and shorter waiting times. Clinic to Cloud offers the advanced financial reporting required to grow a medical practice.  It also facilitates seamless bulk billing and Medicare rebates. From specialists and GP teams to multidisciplinary clinics and allied health. Want to read more of Dr Swartz’s story? Learn about the challenges he was struggling with and how Clinic to Cloud helped find solutions. 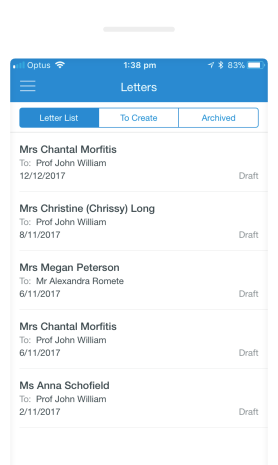 Integrated, medical grade voice-to-text technology, automated reminders and referral letter templates can streamline practice communications, and save doctors and admin teams valuable time. Information can be created and shared in real-time through the platform. 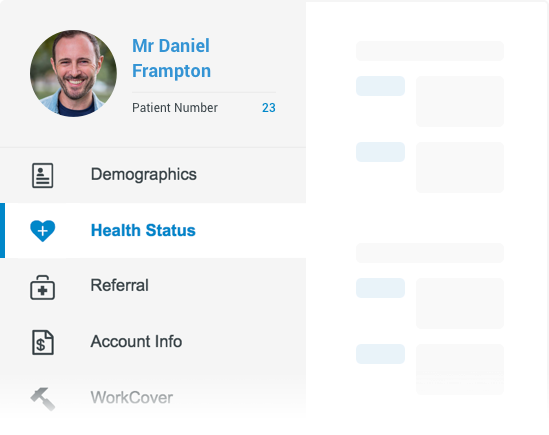 Clinic to Cloud comes complete with an online patient portal, enabling patients to provide their personal profile information ahead of their first visit. At their doctor’s discretion patients can view referral letters, imagery or pathology results, fee estimates and more, 24/7. Smarter healthcare starts with an easy to deploy and easy to use practice and clinical management platform. We want to be part of your success. Our partners are your partners. We choose ours carefully to ensure we are adding value to you. Every partner integration is designed to add value to your practice and the way you do business or communicate with your patients. We are committed to making the day-to-day management of a medical practices easier, more efficient and more cost effective. We will continue to partner with businesses and applications that help your practice deliver smarter healthcare.